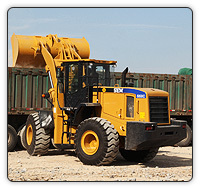 Barloworld SEM is the Southern African dealer for SEM, a leading Chinese wheel loader brand. 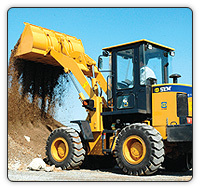 Barloworld SEM is the Southern African dealer for SEM, a leading Chinese wheel loader brand. 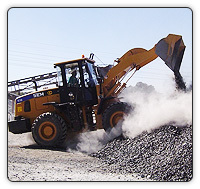 We provide contractors in the construction, quarrying and mining industries with a cost effective range of medium-size wheel loaders built to meet the tough challenges of the African continent.